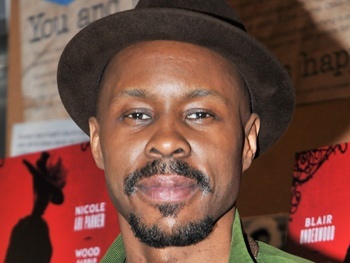 *Wood Harris is back on the radar with a new role. Blackfilm.com reports that the film is a story of Coretta Scott King and Dr. Betty Shabazz as they wore the crown of mother, wife, and civil rights activists before and after the death of their husbands. The cast also includes Angela Bassett (King), Ruby Dee, Mary J. Blige (Shabazz), and Malik Yoba (Dr. King).